Please read below if you need assistance in selecting the correct screen protector for your needs. 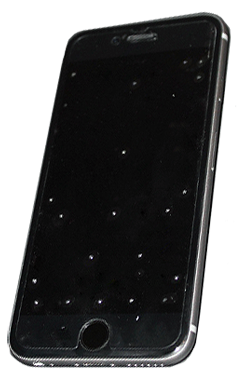 A T Guys is pleased to partner with SpeedDots, manufacturing and distributing tactile screen protectors for use with IOS devices. 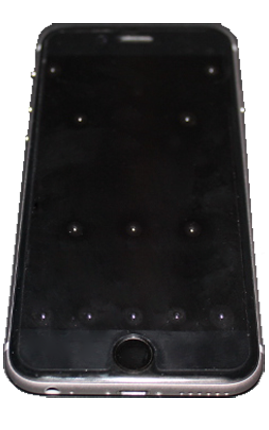 Our custom screen overlays provide guidance and facilitate navigation of touchscreen devices by placing a single, raised dot over commonly-used letters and controls, making it easier than ever before for blind and visually impaired individuals using the Voiceover screenreader to both orient, as well as input text and access screen controls quickly and efficiently. 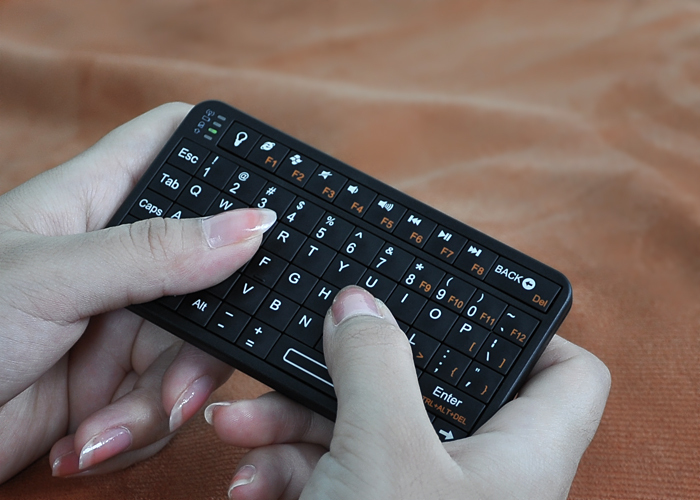 Our standard overlay contains a dot on each letter and input control while our advanced overlay contains similar markings on buttons and input controls, however only the letters F and J on the virtual keyboard will contain raised dots. 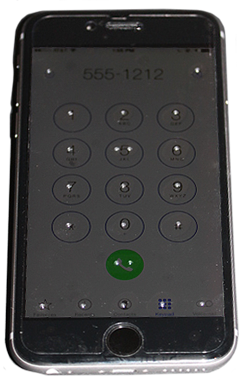 A Phone layout which includes marks on the phone numbers, with two dots on the five. 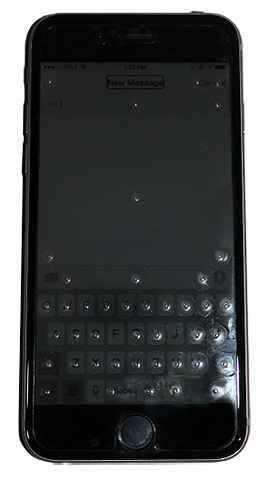 Our final overlay is for those who use Braille Screen Input and would like dots on each of the Braille keys on the IOS screen. Note there is only one model of screen protector available for the iPad. Order more than one and save on shipping.